The BlackBerry Hub lets you access all your messages and notifications in one place. With BlackBerry 10.1 support for PIN to PIN messages for direct communication between BlackBerry smartphones has been added to the BlackBerry Hub. Plus, improved attachment support in the BlackBerry Hub makes it easier to view emails which have been sent as attachments to other messages. With BlackBerry 10.1 you can personalize the notifications for your accounts and contacts so you always know what is happening around you. Customize ringtones, vibration and the LED light by contact or by account for more personalized notifications. 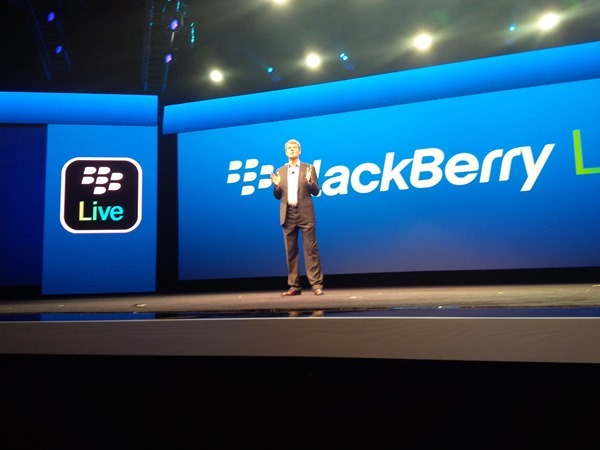 BlackBerry 10.1 makes it easier and more accurate to pinpoint exactly where you want to type. Tap once to bring up the cursor. Grab the blue circle and drag it around to place it exactly where you need it. Tap either side of the circle to move left or right by just one character. It’s easy to move around with speed and precision. BlackBerry 10 lets you create the perfect shot by moving parts of your picture backwards and forwards in time with Time Shift mode. BlackBerry 10.1 adds an HDR shooting mode for beautiful images in tricky lighting conditions. A standard image takes a picture at one exposure level. Where you have high contrast between light and dark areas of the photo, fine details can be lost. High Dynamic Range (HDR) mode takes multiple pictures at different exposure levels and layers them automatically to produce a single photo that combines the best of the dark and light areas. In addition to these, there are some other new features that you are gonna love. The features such as landscape support for the calendar, easier international dialing, improved red eye reduction in the picture editor and much more. The update is currently being rolled out and can be installed on BlackBerry Z10 smartphones.